My Place Dublin Hotel is located in the heart of Dublin Ireland, at this 2 star hotel you will find a refreshing combination of old and new with its gallery lounge, choice furniture and spacious bedrooms all enveloped in atmospheric surroundings. My Place Dublin Hotel is a 2 star hotel with great location in Dublin city centre on Gardiner St, near O'Connell St. If you are looking for an affordable accommodation right at the center of Dublin City Center, then you have come to the right place. The hotel is close to all major attractions in Dublin such as The Book of Kells Trinity College Dublin, Temple Bar, the Guinness Storehouse, The 3 Arena, The IFSC, Croke Park, Dublin Convention Centre and the new Aviva Stadium. 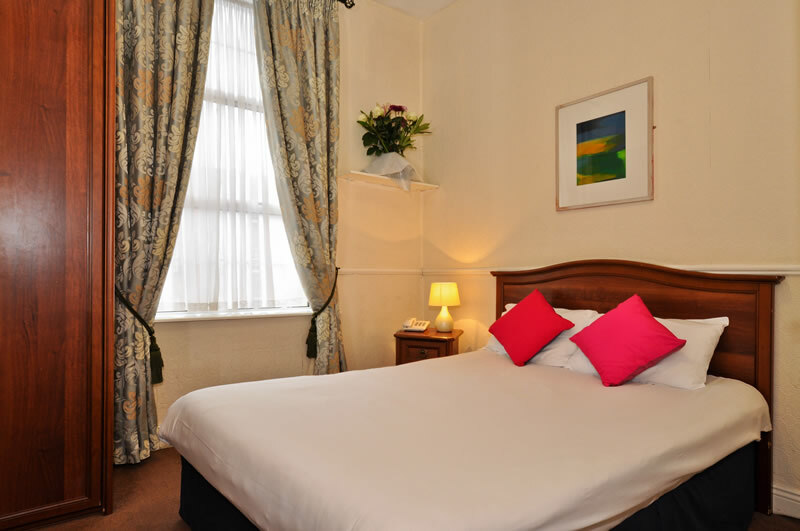 This 2 star hotel is one of the affordable accommodation in Dublin's city centre. It boasts a selection of 37 En suite Rooms, consisting of single, twin/double, triple and quads that are decorated in a Georgian style to match the building. The rooms feature a satellite TV, work desk and a telephone. They include bathrooms with showers and hairdryers. My Place Dublin features a light and airy dining room where breakfast is served, free tea and coffee is served in the delightful Gallery Lounge. Within walking distance of the hotel there are hundreds of famous restaurants for guests to enjoy. The hotel is just walking distance away from the Dublin's nightlife and entertainment places such as Temple Bar, where there are live music every nights is many places. My Place Dublin hotel is ideally located in the heart of Dublin city centre with close proximity within city's major music venues such as 3Arena, Bord Gáis Theatre, Olympia Theatre and many more. 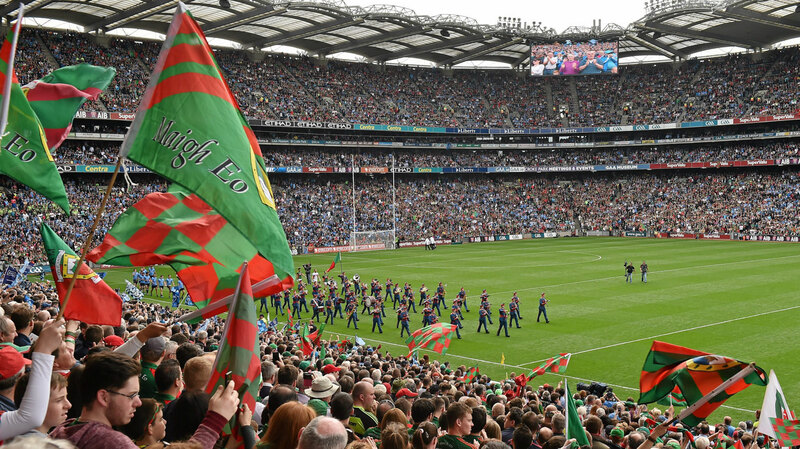 Dublin's major sporting venues such as Croke Park is in a walking distance and the Aviva Stadium is just a few minutes drive from My Place Dublin Hotel. 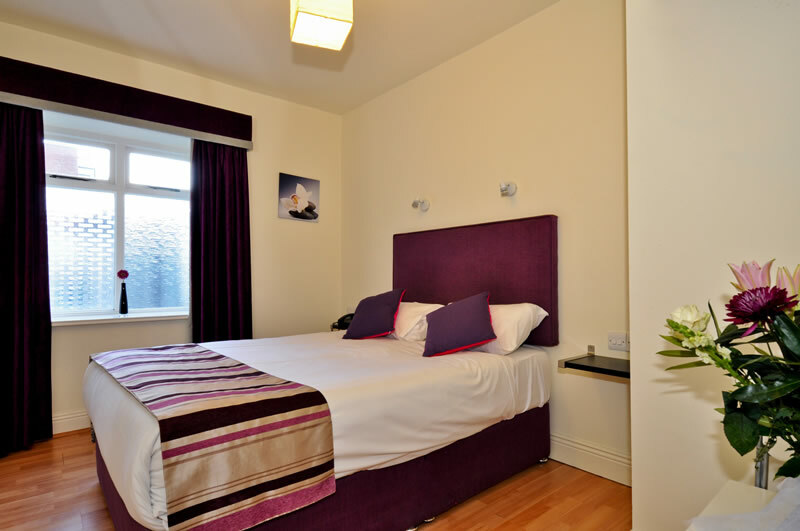 This is why this hotel in Dublin's Gardiner St, near O'Connell St is one of the most convenience and affordable places to stay when considering acoomadation in Dublin.